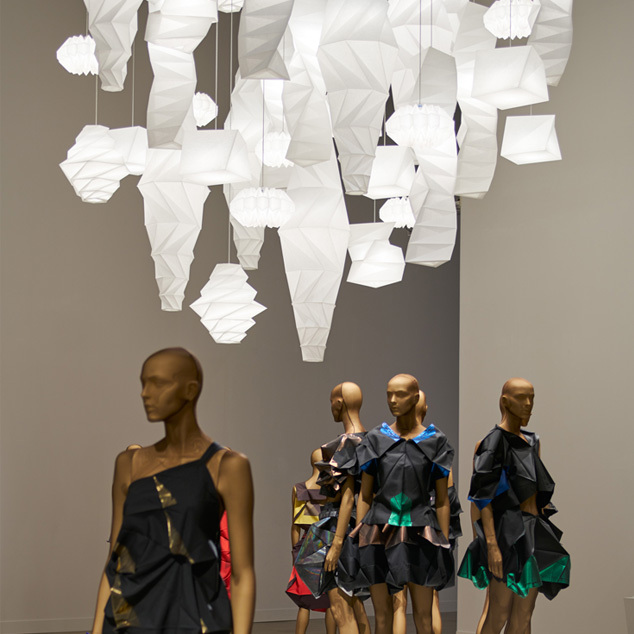 Italy's ADI Compasso d'Oro Award | 陰翳 IN-EI ISSEY MIYAKE | News | ISSEY MIYAKE INC.
IN-EI ISSEY MIYAKE has won Italy's ADI Compasso d'Oro award, an internationally known design award with the longest history of its kind in Europe, for lighting equipment developed by ISSEY MIYAKE + Reality Lab and manufactured by Artemide. The award was recognizing IN-EI for having mixed tradition and modernity in an essential object, technologically advanced, but at the same time poetic. 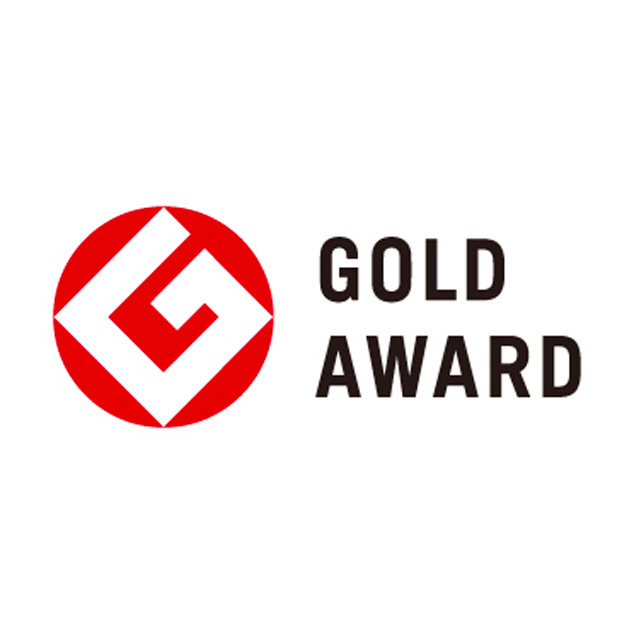 This award, which follows on the heels of last year's iF Product Design Award, Red Dot Product Design Award, and Good Design Gold Award, is a recognition of note in the world of industrial design. Featured in "MIYAKE ISSEY EXHIBITION: The Work of Miyake Issey"